The observable functions are not required to be used. It analyses the page DOM and builds the bindings based on the Angular-specific element attributes. This results in a cleaner code, which requires less writing, easier to comprehend and there are lesser errors. Multiple alternatives exist to perform similar tasks, thus making to particular development styles and tasks easier. Extended features such as dependency injection, routing, animations, view orchestration and supported by IntelliJ IDEA and Visual Studio .NET IDEs. Supported by Google and a great development community. AngularJS gives the ability to make Single Page Application in a spotless and viable way. The data binding capacity in AngularJS provides the user a rich experience of dynamic and responsive web applications. AngularJS code is unit testable and provides reusable components. AngularJS uses dependency injection and separation of concerns for greater efficiency. 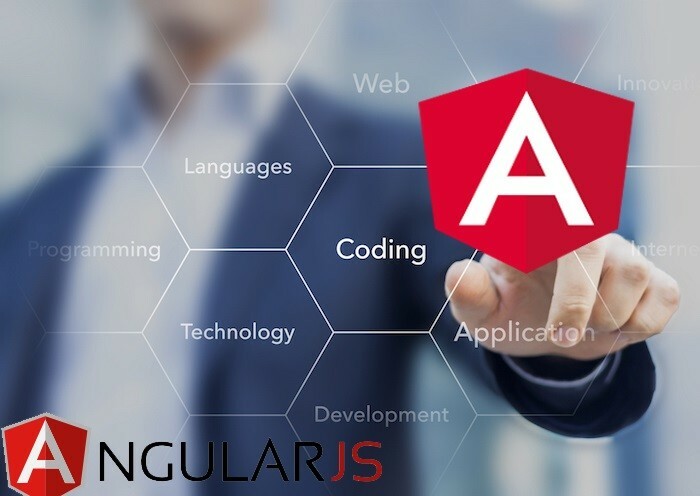 AngularJS provides the developers the benefit of writing a lesser amount of code and use the maximum functionalities. In AngularJS, the user views pure HTML pages and the business processing is done by the controller. AngularJS is vast and complicated. 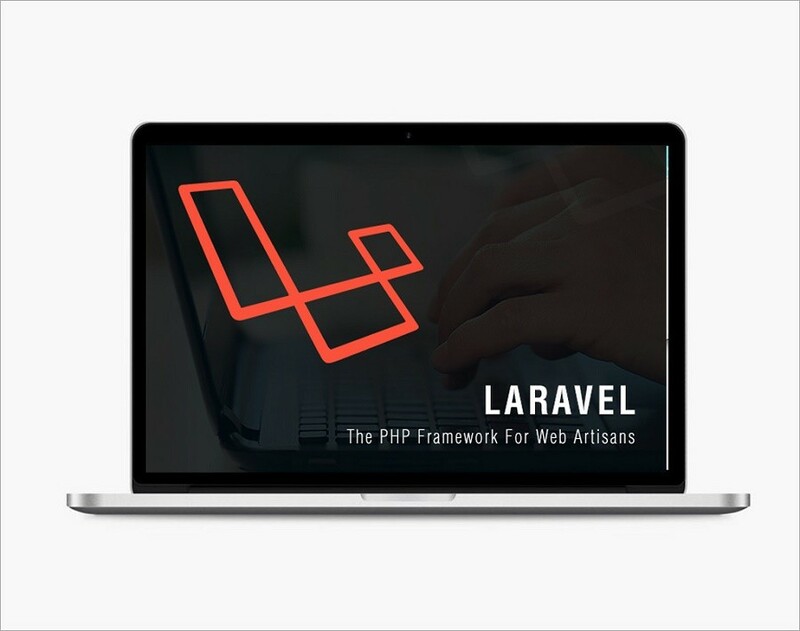 Since there exist many alternatives of doing the same thing, it can cause confusion and different coding techniques of developers may hamper the efficiency of the application. The brief study is required to understand the code because it is highly complex. Angular implementations scale poorly as with time the existing implementations need to be discarded and new versions need to be created with different approaches. AngularJS is not Secure and server side authentication and authorization is mandatorily required to keep the application secure.